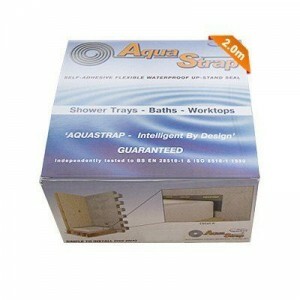 AquaStrap is a flexible up-stand seal for Shower Trays, Baths and Worktops. 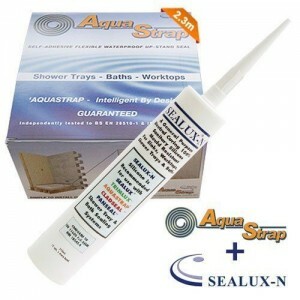 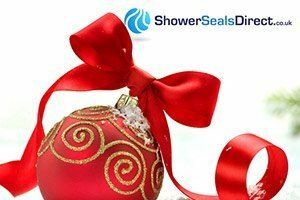 It is a self-adhesive, flexible up-stand Shower and Bath Seal that is attached to the side walls of a shower tray, bath or worktop. AquaStrap is designed to be an easy-fit installation offering a waterproof, leak free solution, allowing for joint movement between wall and floor. 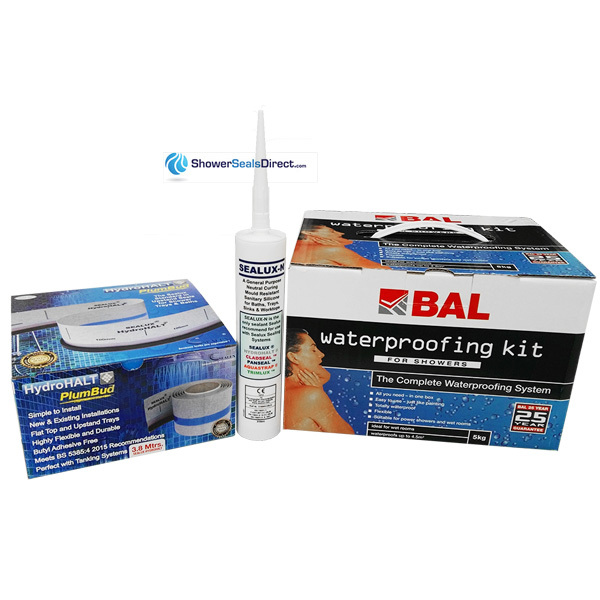 A neat joint of silicone sealant is maintained between the ledge and bottom edge of the tile.